Thank you so much, . Your donation is so important to abandoned, injured, sick and surrendered animals. With your support, RSPCA NSW can continue to rescue and protect animals right across the state. This means treating their injuries and illnesses and preparing them for a new life with a loving family. It also means prosecuting anyone who has committed any act of cruelty against an innocent animal. Thank you again for your generous support. It really does make a huge difference to animals in need. Tell your friends how they can help animals in need! Become a monthly donor today and give ongoing support to animals in need over winter. 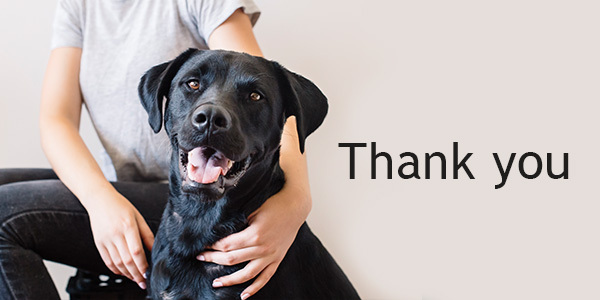 A small monthly gift will change the lives of so many animals. 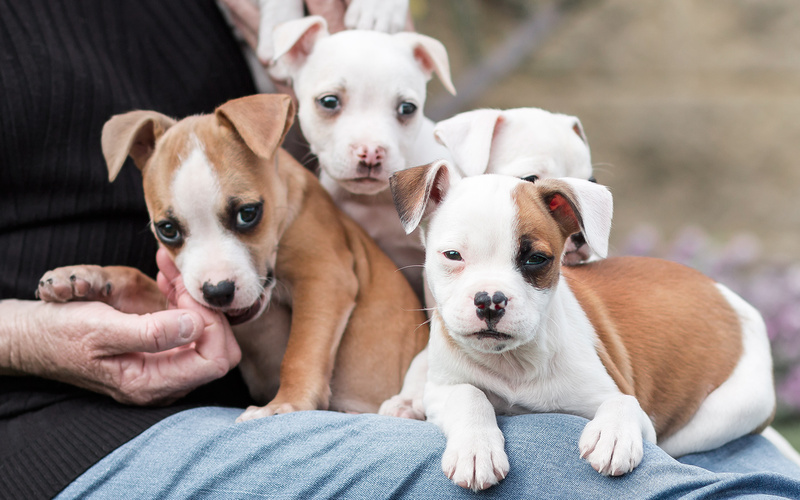 See inspiring stories, important information and rescues in our monthly newsletter.